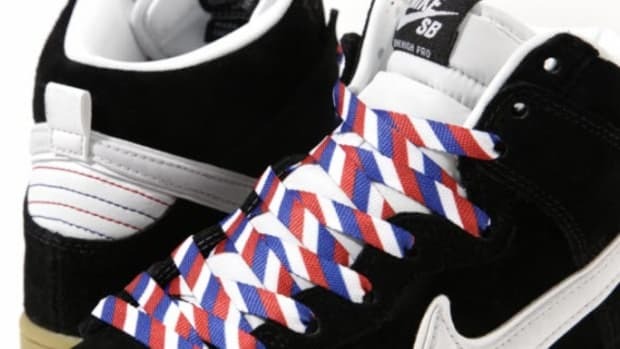 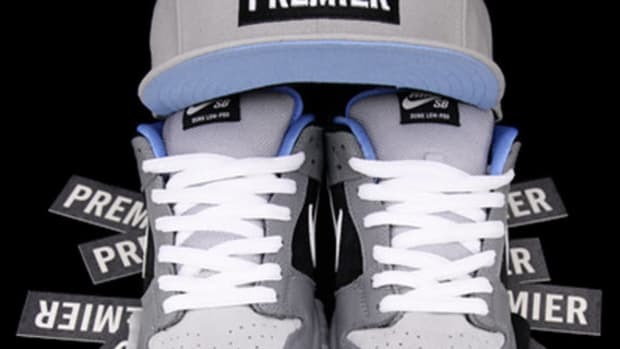 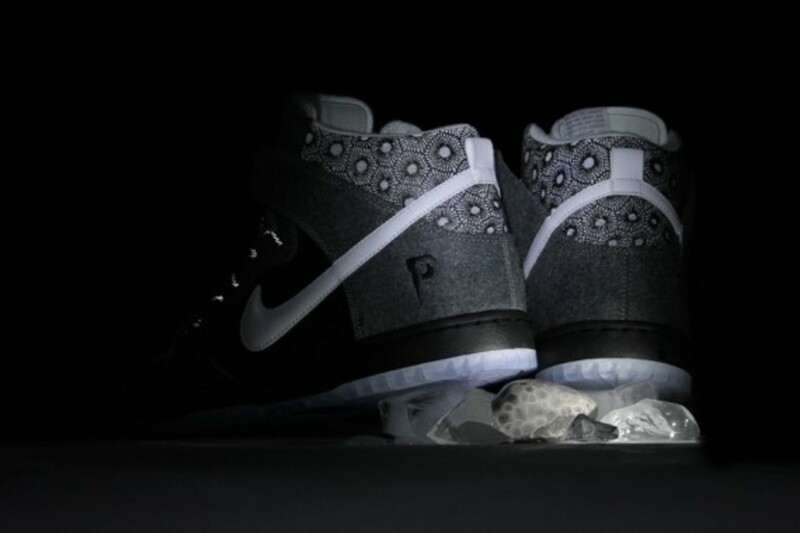 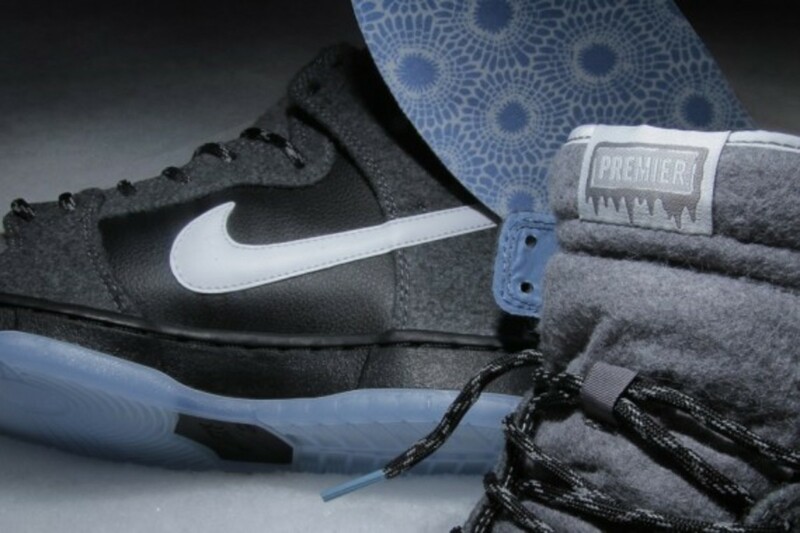 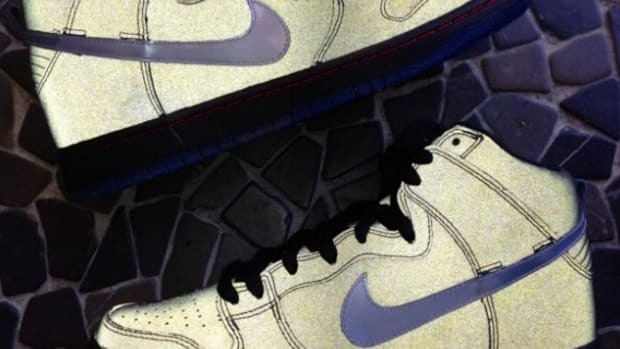 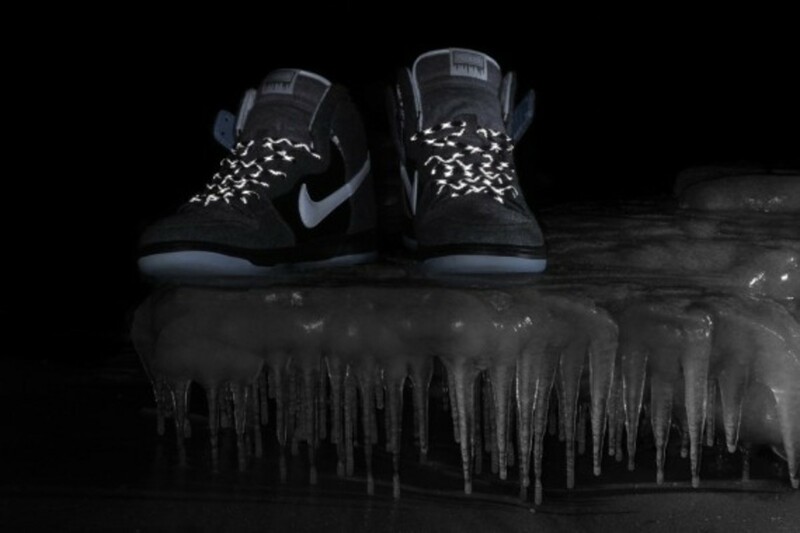 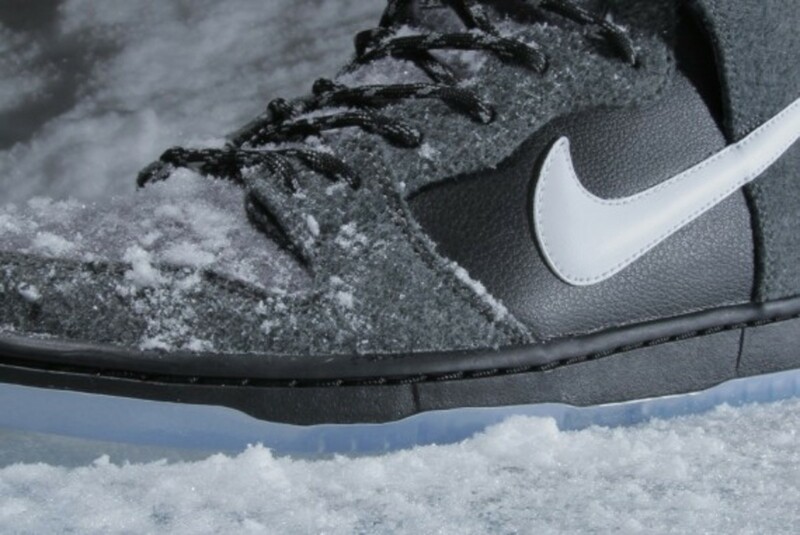 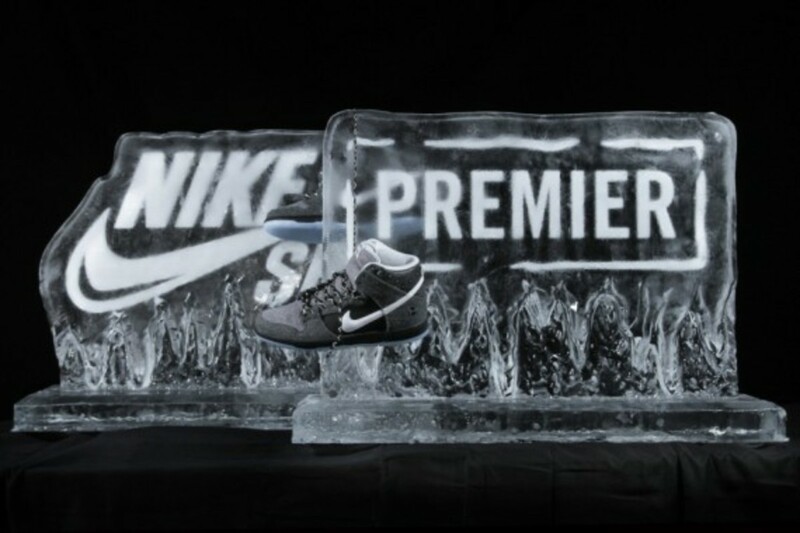 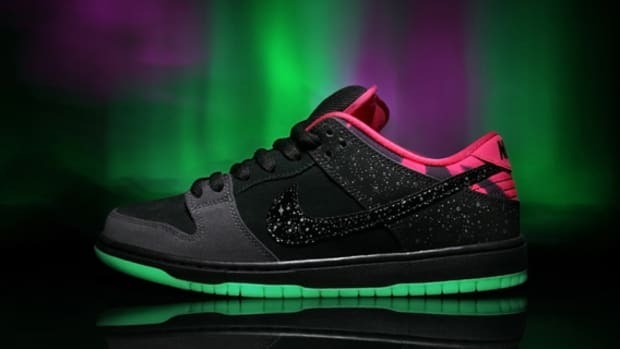 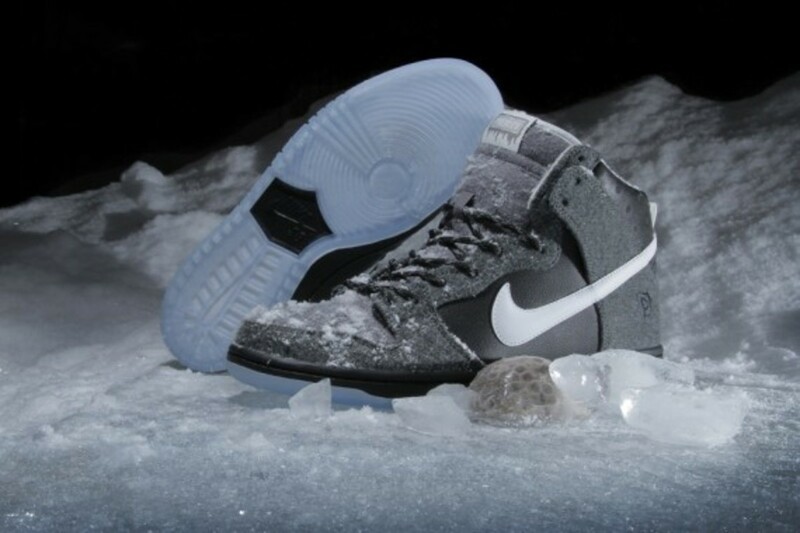 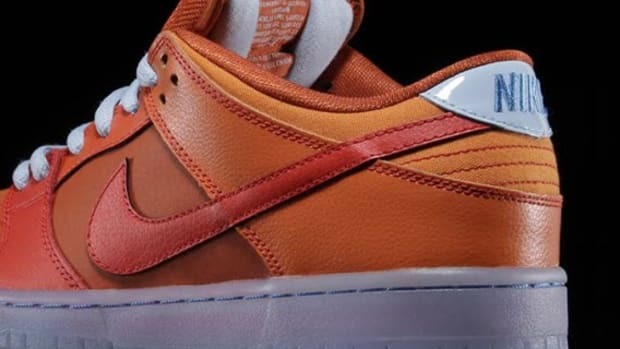 Looking like it just stepped out of the icebox, PREMIER and Nike SB are debuting their latest creation: the Dunk High SE. 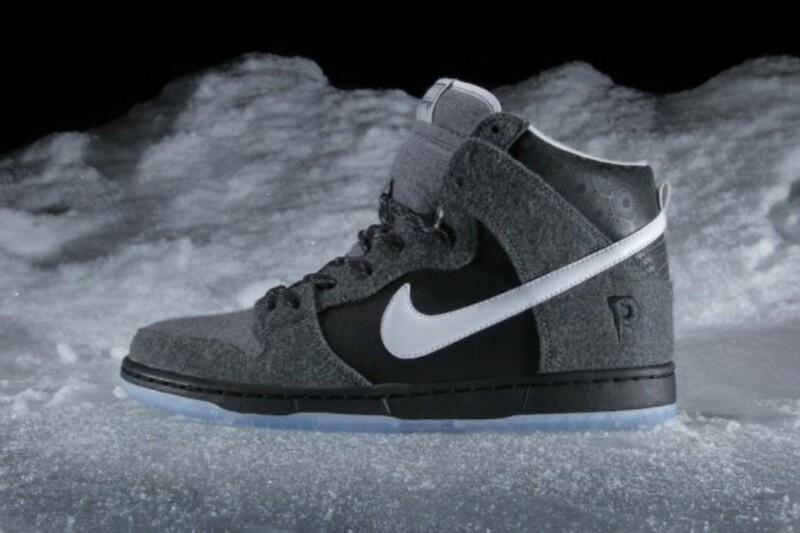 Clearly winter-ready and with a look to match, these Dunks are outfitted with a warm blanket of sky grey synthetic wool inspired by the Petoskey stone, a print of which can be found on the back panel of the shoe as well as the insole. 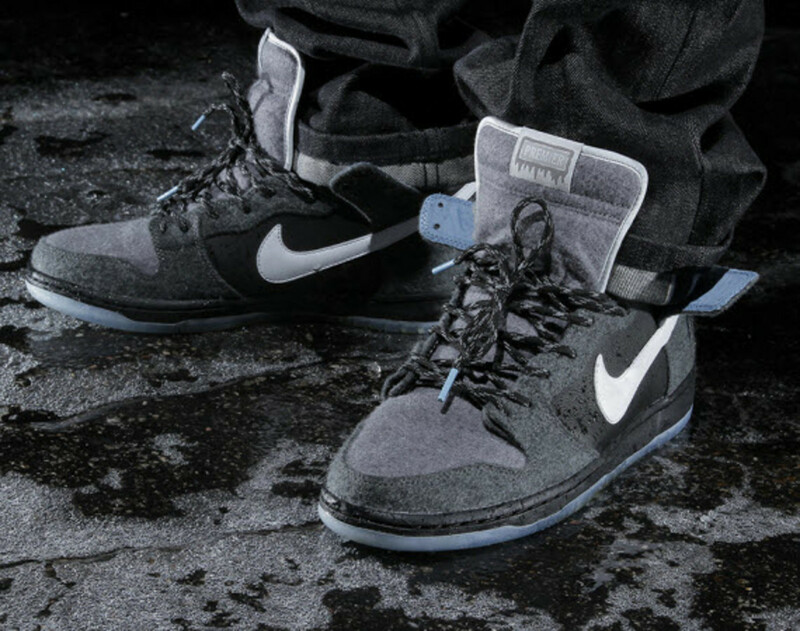 Like a sweeping snow storm, the white Swoosh stands in contrast against the arctic backdrop of the deck shoe while the icicle-like P embroidery on the heel blends into the look and finishes off the custom design. 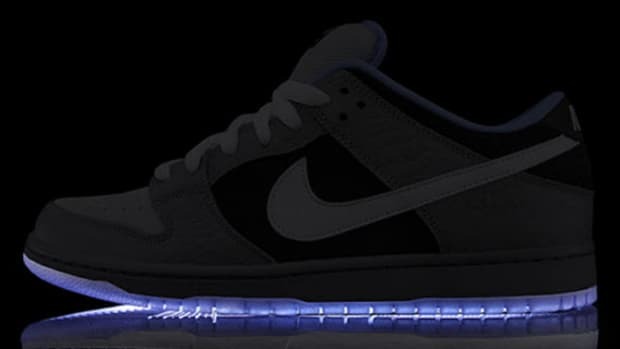 Laced up with 3M threads and finished with a translucent sole, we&apos;re pretty much ready just to open our wallets for a chance at these. 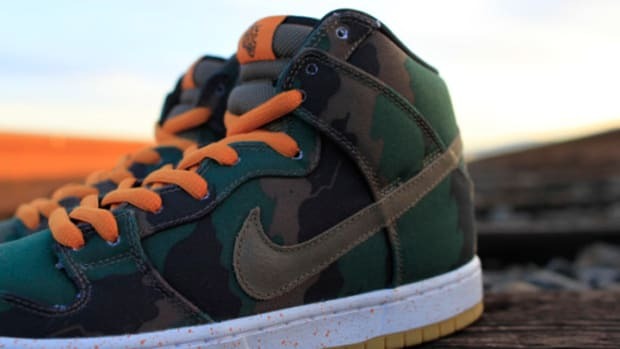 You can pick up your pair of the Premier x Nike SB Dunk Highs when the shoes release both in-store and online on January 4, 2013 for $120, from PREMIER. 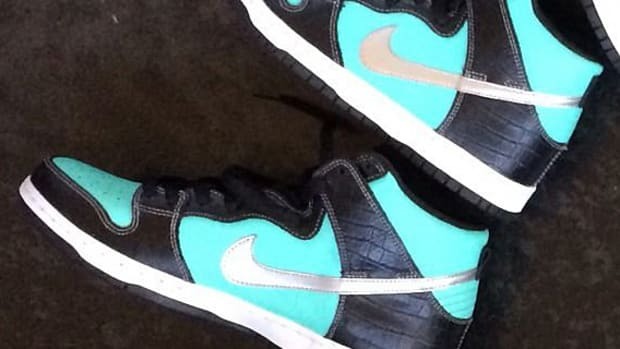 FLY x Nike SB Dunk High "Barber"